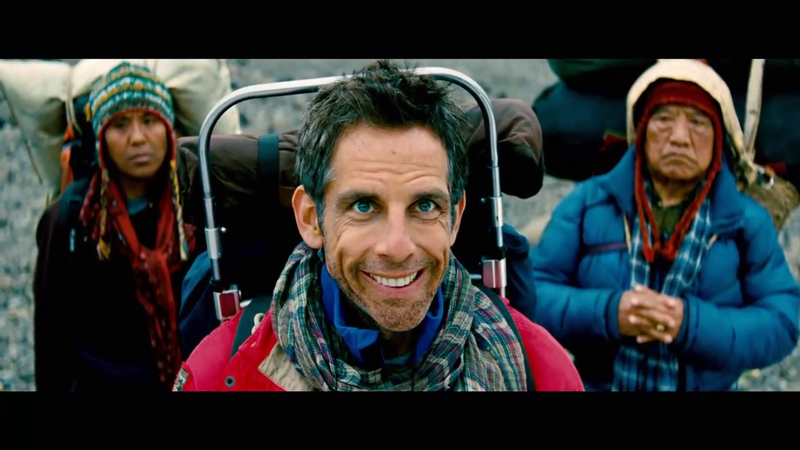 What do you think of this new trailer of The Secret Life of Walter Mitty? Share your thoughts below! Anyway, do take time to daydream! And whenever you can, do live the dream!